Christopher is an animal physiological ecologist. His research integrates physiology, behaviour and life-history ecology to understand how animals 'solve the problem of survival' and successfully reproduce in the face of natural and human-induced environmental challenges. 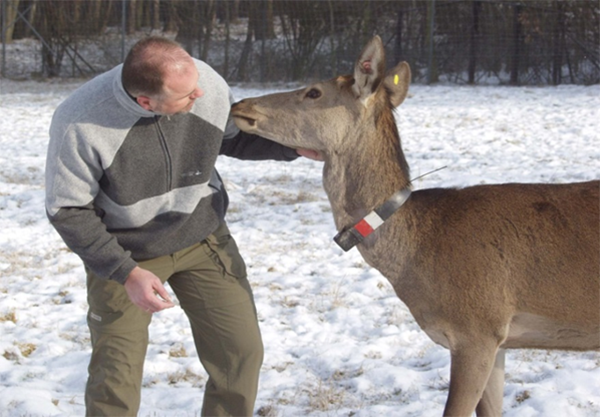 He is interested particularly in the functional significance of thermoregulatory effects on metabolism – to discover the ecological consequences of variation in body temperature and its links with metabolic energy expenditure, particularly in mammals. He addresses these questions with detailed lab-based measurements, field-based observational and experimental studies and desk-bound studies of comparative (evolutionary) physiology and life-history ecology. Prior to joining the HIE, Christopher spent nearly four years as a postdoctoral fellow at The Research Institute for Wildlife Ecology (FIWI) at the Vetmed University in Vienna, Austria. 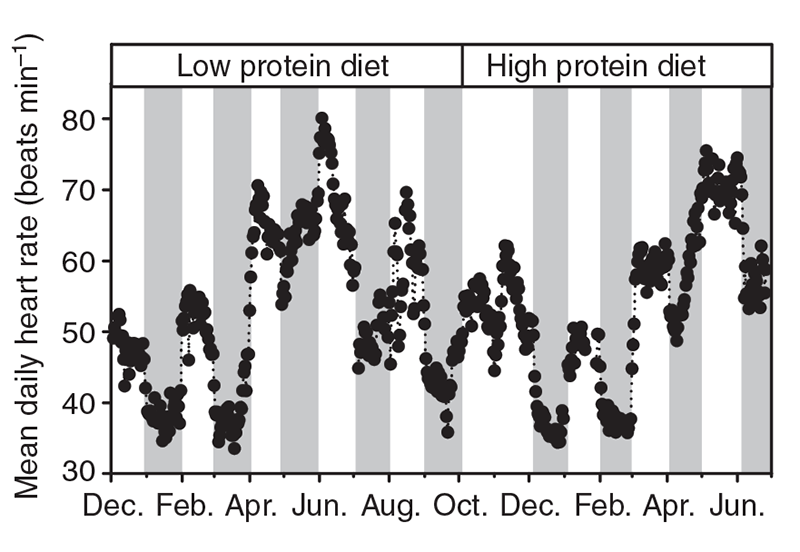 During this time, he worked with Professors Thomas Ruf and Walter Arnold on a large experiment to distinguish how endogenous biorhythms and food availability drive fluctuations in heart rate and rumen temperature (proxies for metabolic energy expenditure) of semi-wild red deer. 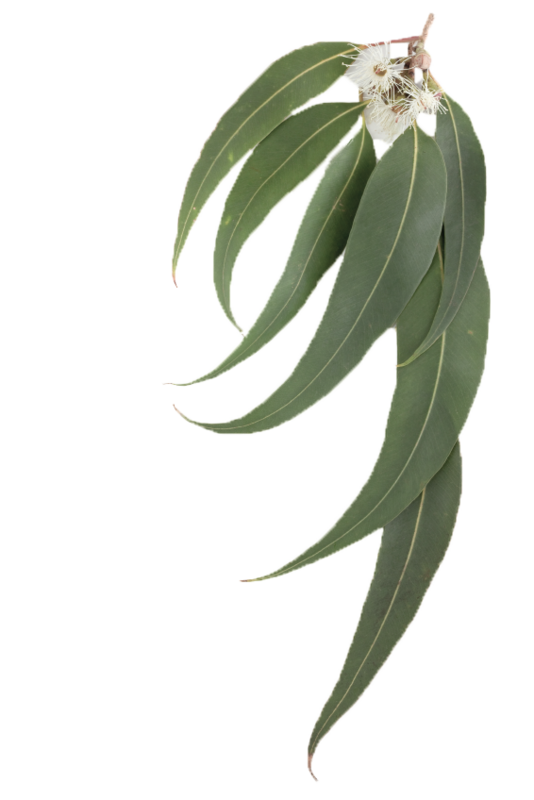 Christopher was granted a PhD in October 2006 from the University of New England in Armidale under the excellent supervision of Professor Fritz Geiser. 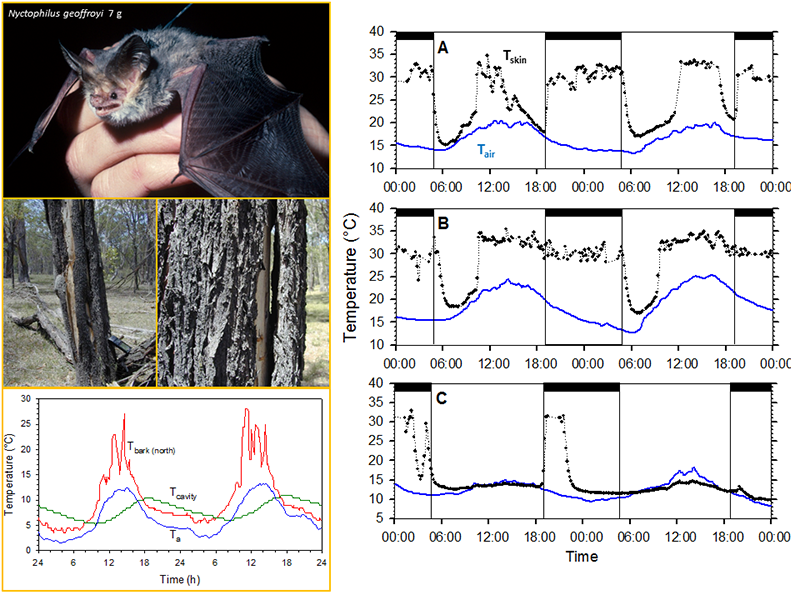 His PhD thesis examined the close linkages between thermoregulatory energetics, activity patterns and micro and macro environmental conditions in several species of tree-roosting microbats. Prior to his academic career, Christopher was employed on several occasions with government conservation departments. From 2006, he spent two years in a desktop research position with the NSW Scientific Committee (Threatened Species) and prior to 2002 he spent a number of field seasons carrying out vertebrate fauna survey work across northern and western NSW. 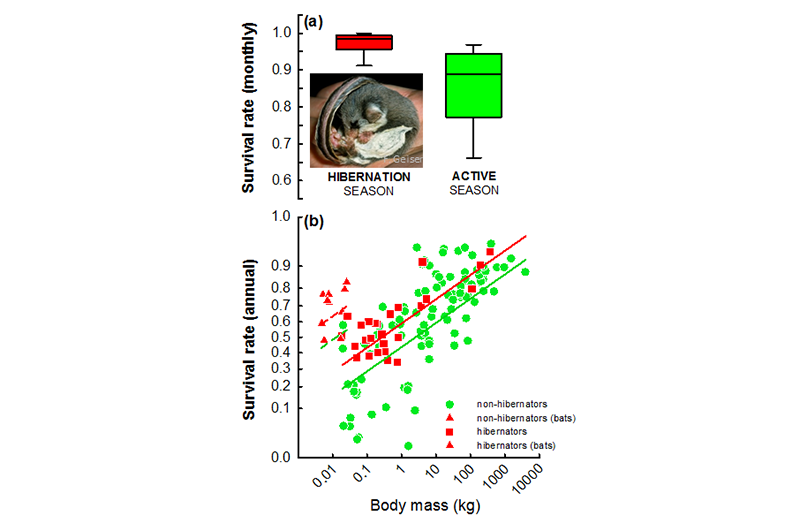 A current focus in Turbill's research group is the integration of thermoregulatory physiology with hypotheses describing the functional significance of variation in resting metabolic rate among populations of animals, particularly mammals. Smith C, Turbill C, Penn D, (2011) 'Chasing telomeres not red herrings in evolutionary ecology' (opens in a new window), Heredity, Published online: 16.03.2011.